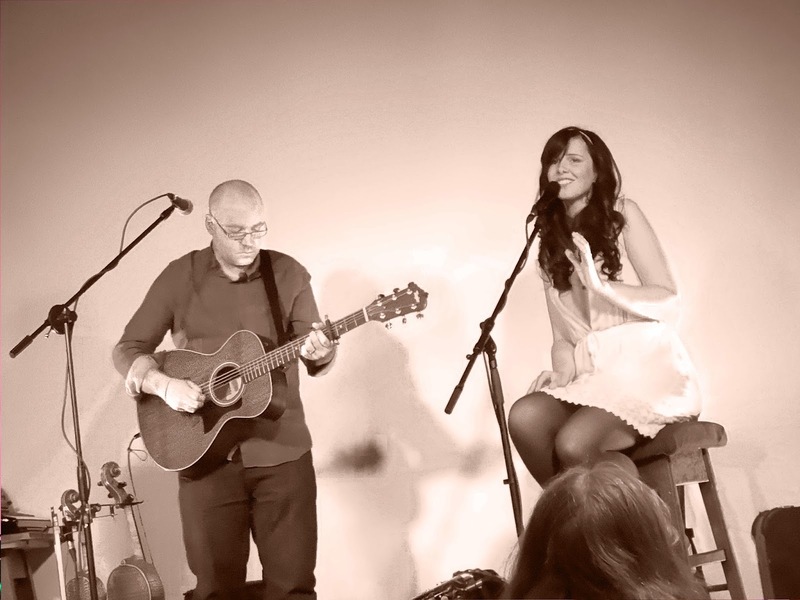 "When Rosie started singing the hairs on the back of my neck stood up...what a beautiful voice she has"
"Rosie reminded me of Joy Williams from The Civil Wars"
"Great duo, never seen them before but would def want to see them again!!" 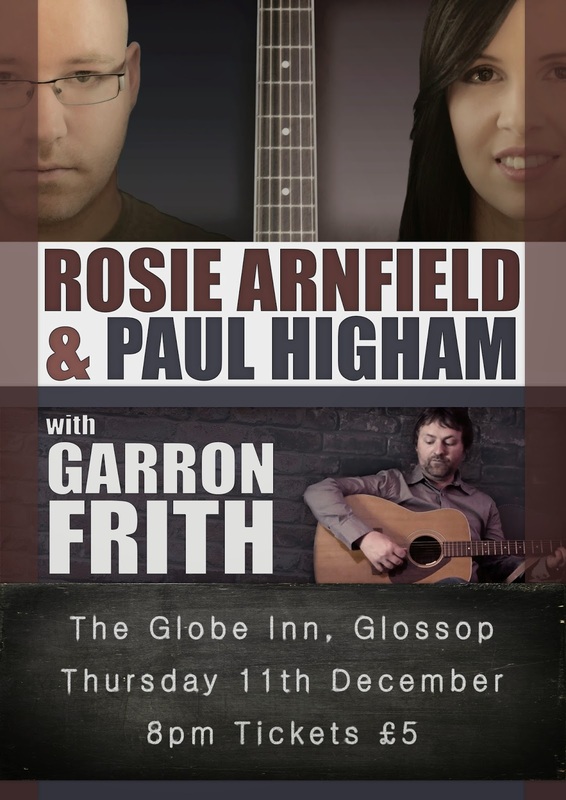 Garron Frith is a blues singer/songwriter from Greater Manchester. He has released two albums and is currently in Studio recording his third. Garron has toured throughout the UK and Europe as a solo act as well as opening for countless acts. 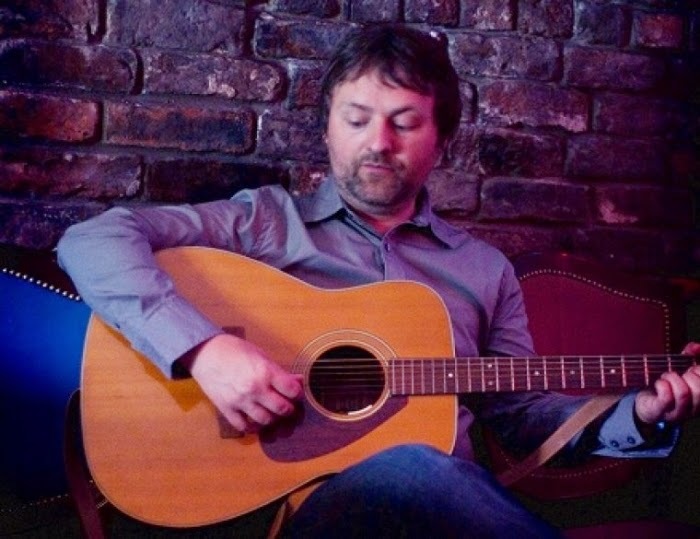 His second album “Away From The Bright Lights”, described as a blues folk gospel record, had Radio 2 & BBC6 Music airplay and was voted best roots albums Of 2012 by Moorlands radio, as well as being in their best top 50 albums of the year.